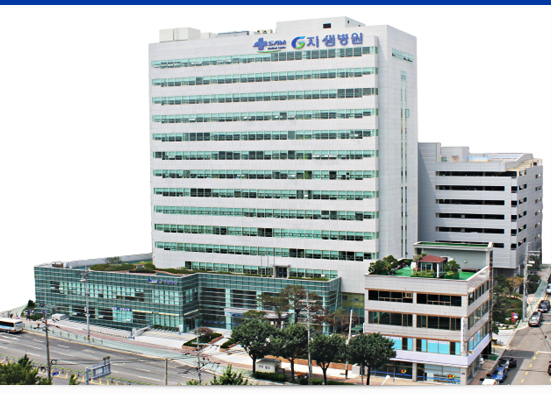 Celebrating its 46th anniversary on 2013, SAM Medical Center strived to not only spend its time for servicing Anyang area but also globalize its medical service. Furthermore, SAM Medical Center tries its best to practice loving by establish the medical university and hospital in Africa which is suffer from AIDS. In 2013, G SAM Hospital is founded which pursues the integrative treatment for cancer and other disease with the cutting-edge medical equipment. On March 1, 2004, Anyang Hospital announced its new corporate identity: SAM. 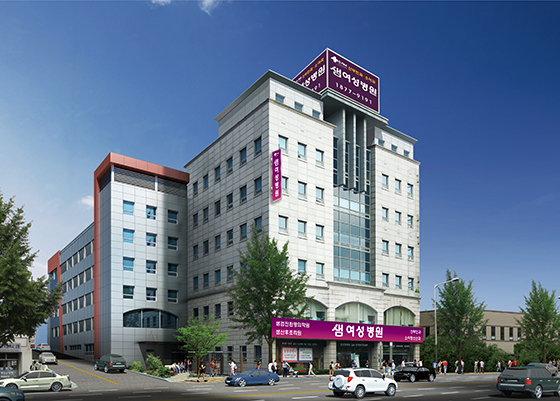 Anyang Hospital and Anyang Oriental Hospital were renamed as SAM Anyang Hospital and SAM Oriental Hospital, respectively. Along with the opening of SAM Women's Hospital, these hospitals were established together as SAM Medical Center under Hyosan Medical Foundation. 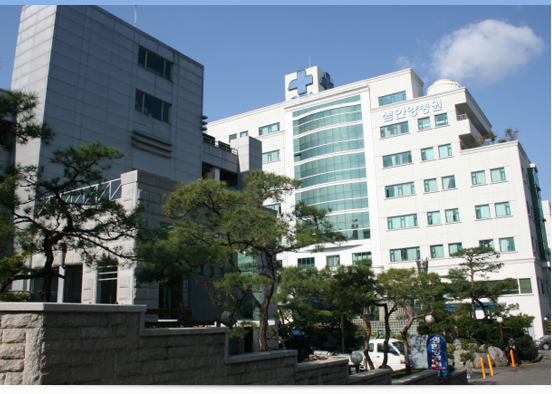 With the establishment of Hyosan Medical Foundation in 1998, Anyang Hospital became a nonprofit institution. The following year, Hyosan Medical Foundation opened the Anyang Oriental Hospital, whose medical services collaborate western and oriental medicine. With its first enlargement in 1976, Anyang Hospital went through four more series of expansions over the next 20 years and firmly established its state as a general hospital which had 250 beds with the pride of being appointed as Gyeonggi Province emergency medicine hospital and training hospital hospital for intern and residents. The history of SAM Medical Center began in 1967 when Dr. Hwang Young-hee, current Honorary President of the Hyosan Medical Foundation(HMF), established Anyang OBGY Clinic. Soon after, on July 1, 1972, her husband, current Chief Director of HMF Dr. Lee Sang-taek, founded Anyang Hospital with 25 beds and a few departments of internal medicine, general surgery, pediatrics, and OBGY.